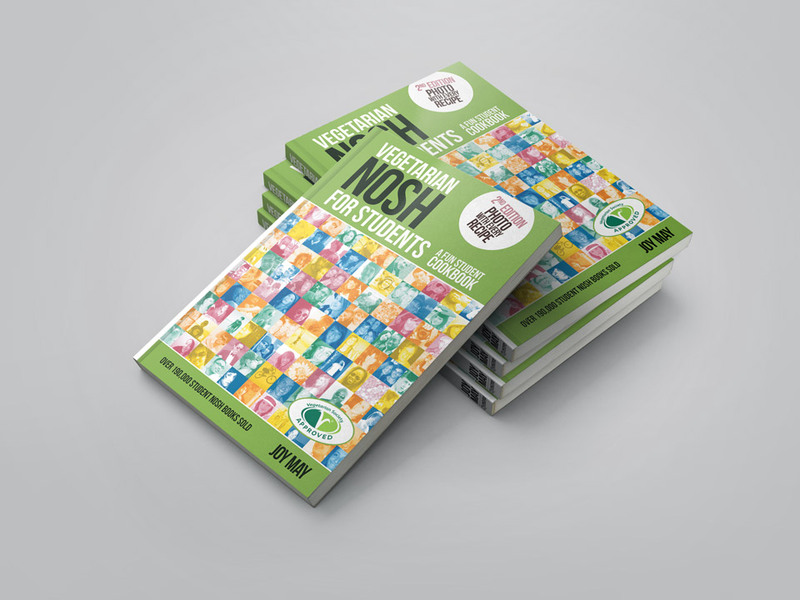 Milk Bottle Designs have been working with NOSH Books for over 10 years. 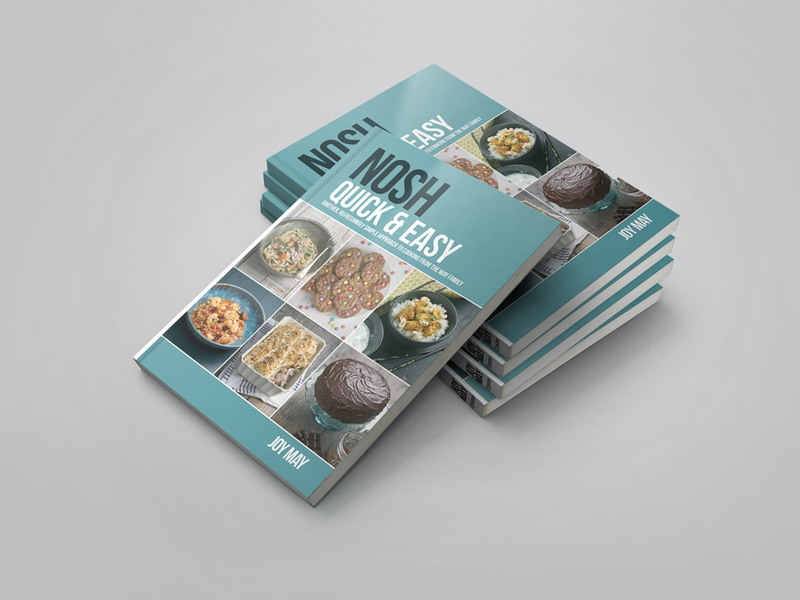 The range of cookbooks continues to increase and Milk Bottle has been there every step of the way, branding, designing and photographing to produce 8 cookbooks in total now. 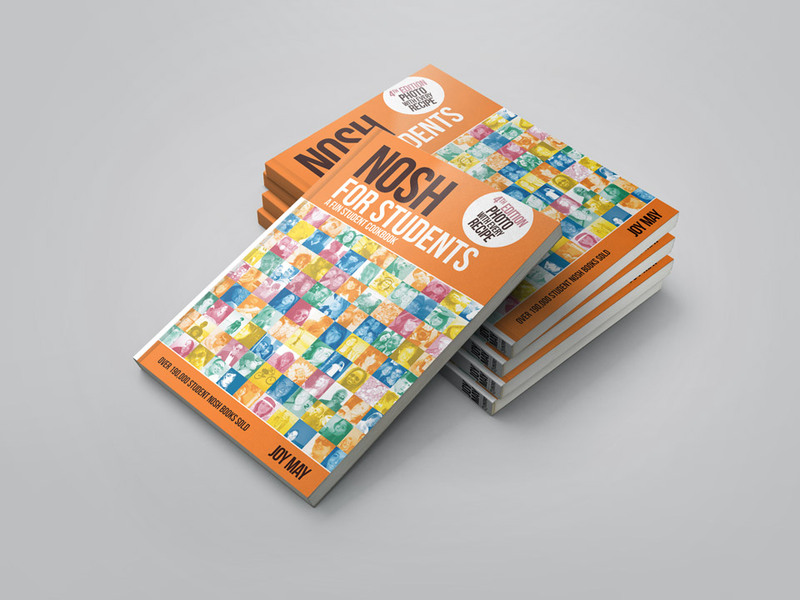 Nosh For Student has been the number one best-selling student cookbook on Amazon for over a decade, it’s now on it’s 5th edition! 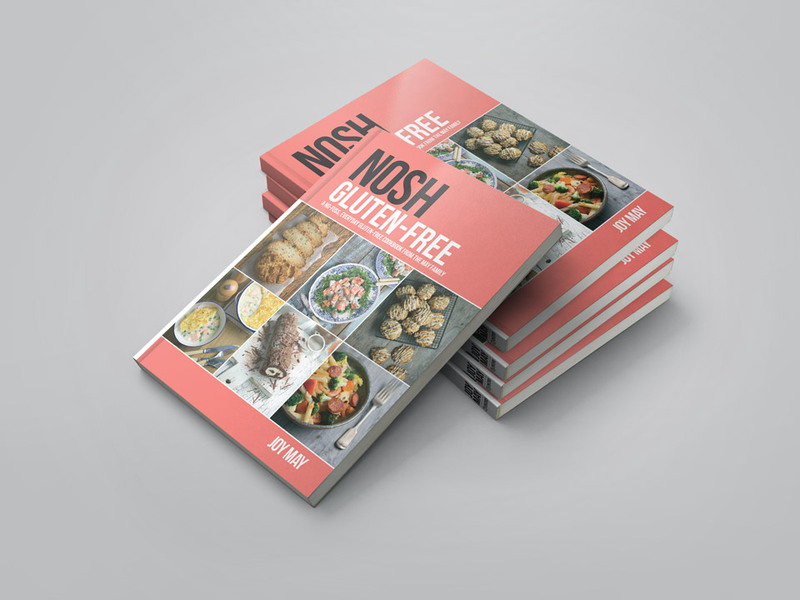 While ‘Nosh Gluten-free’ dominated the gluten-free genre. 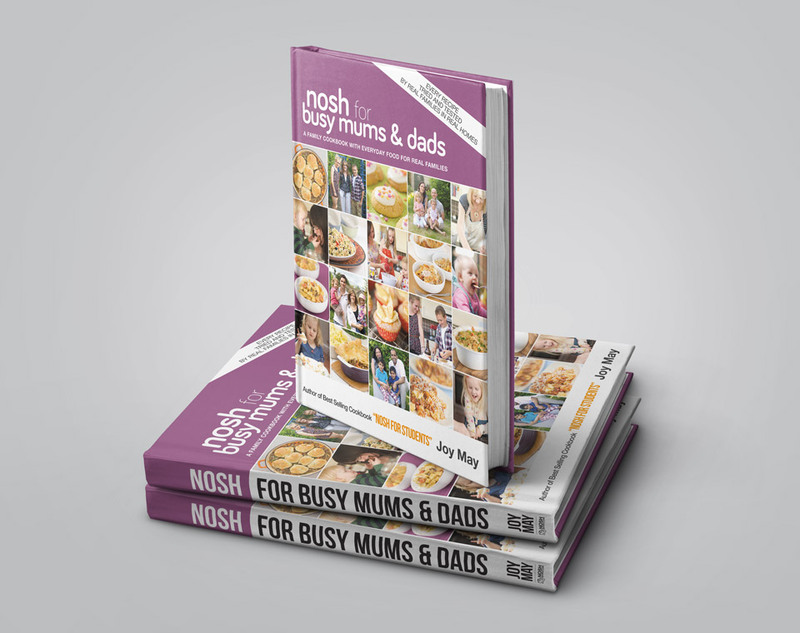 Milk Bottle has also produced noshbooks.com and are now working on an iOS and Android App to compliment the range of cookbooks.